Many people say they want change and sometimes try to change everything around them except for themselves. Change should always start with yourself first before changing others, changing your environment, changing your inner circle, or changing jobs. It all starts with the attitude you have first thing in the morning. 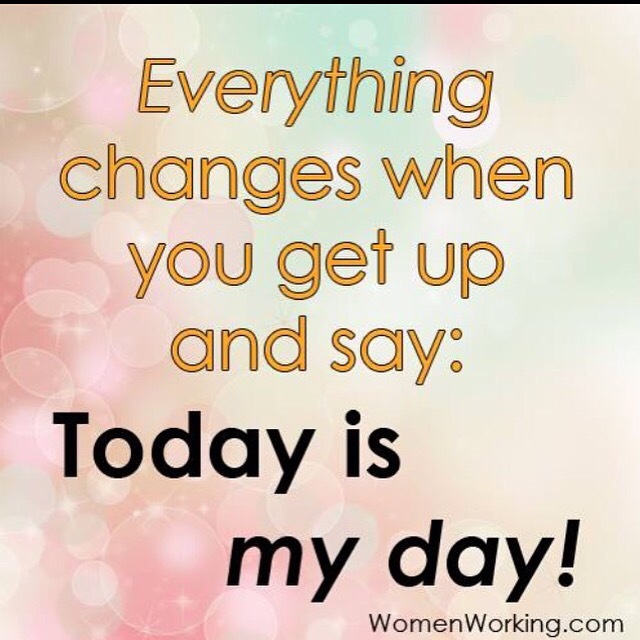 You have to get up and say, today is my day. You have to be ready to change. If you are not ready for change then it will be a battle between you and yourself. Not you against the world. Change is a good thing because it represents growth and maturity. When you are searching for who you are requires things to change about you and witching you before you discover the real authentic you. Have you been resisting changing something’s that the voice of the Holy Spirit has whisper to you or revealed to you? Until you make those changes you will not be able to go to the next level of this journey that is your destiny. Sometimes we hender our own blessing because we resist changing something about us that is required. Life is about making choices and taking chances on going after your dreams that will change your life. 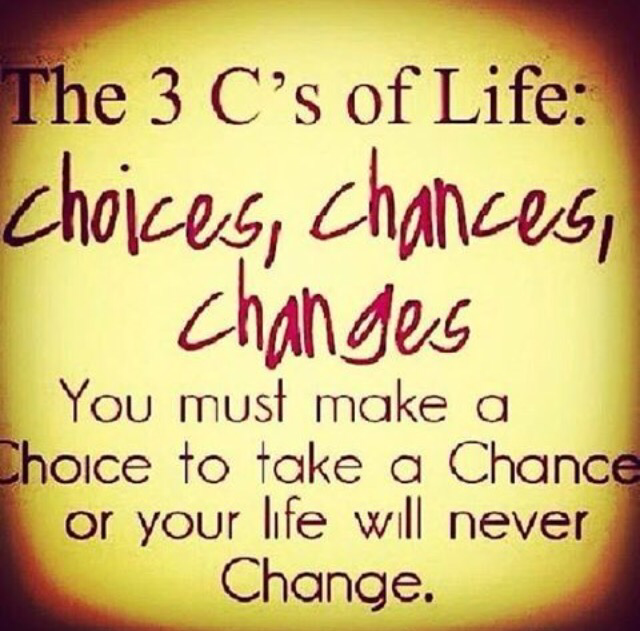 It’s the 3 C’S of life- Choice, Chance, and Change. You choose because you are given free will to make the right choice that will forever change your life. Change starts with you. Are you ready? If not what’s holding you back? Next postDo your best until you can do better.